Din Tai Fung is the wildly popular Taiwanese-based dumpling chain known far and wide. 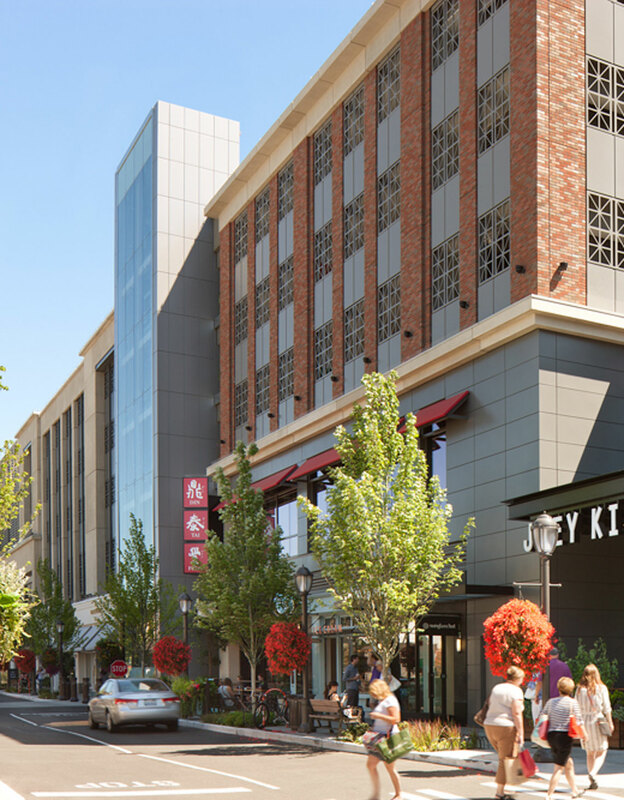 The University Village location is its first in Seattle. Din Tai Fung established its reputation and have been highly praised by the media including being selected as one of the top ten restaurants in the world by The New York Times.